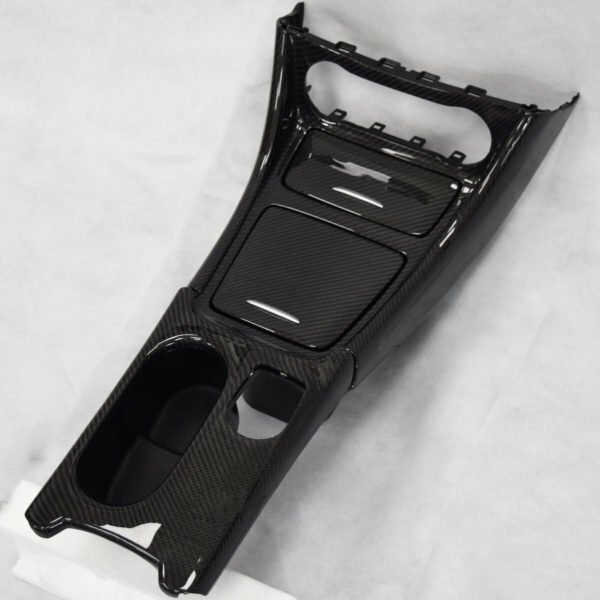 This centre console is for cars with automatic transmission and have the large storage compartment. 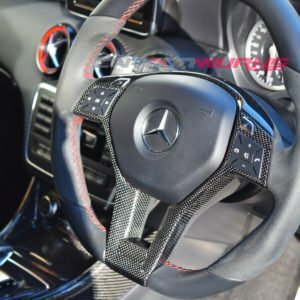 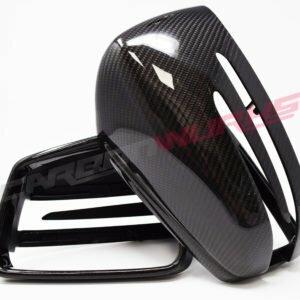 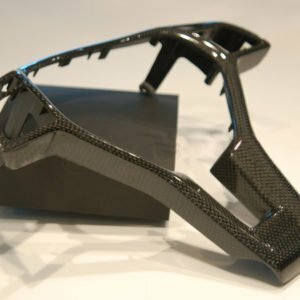 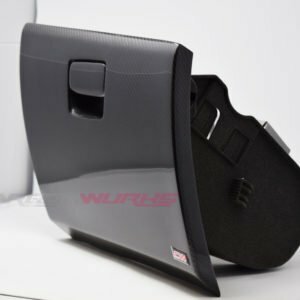 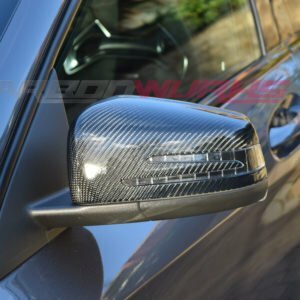 The rear cupholder can be made in either left or right hand drive, please tell us upon placing your order in the notes section which you require. 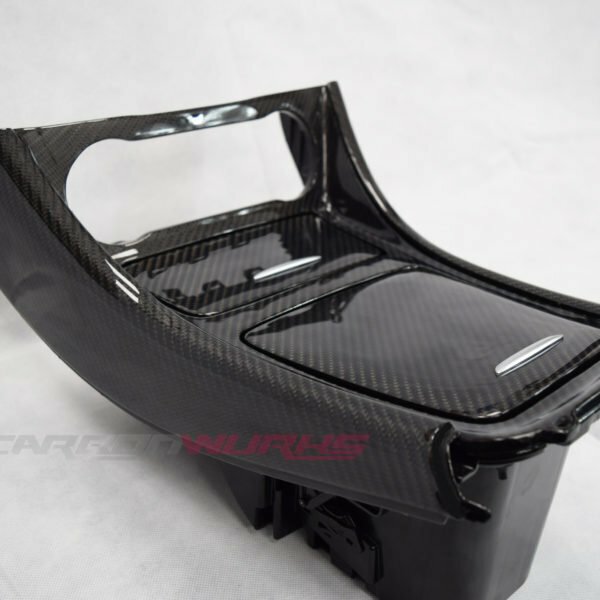 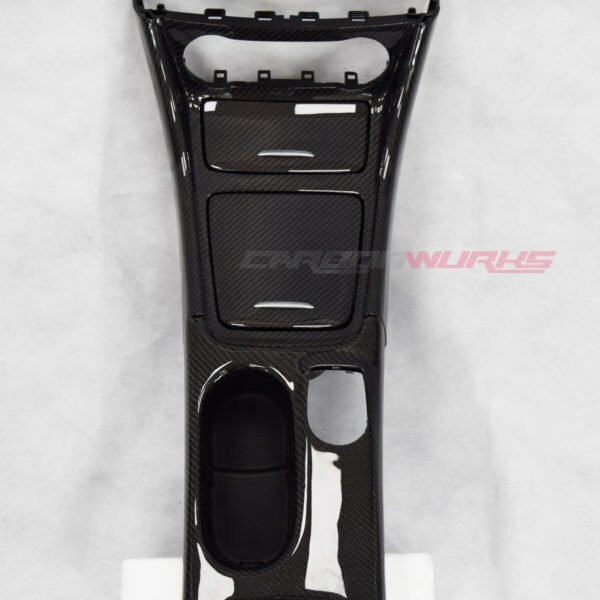 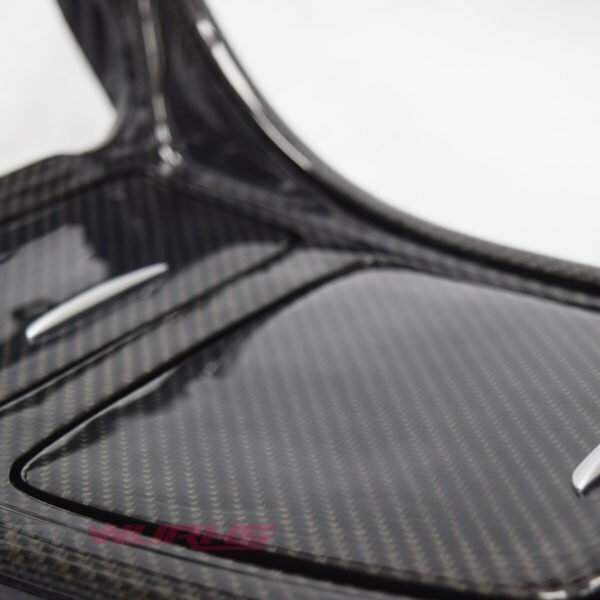 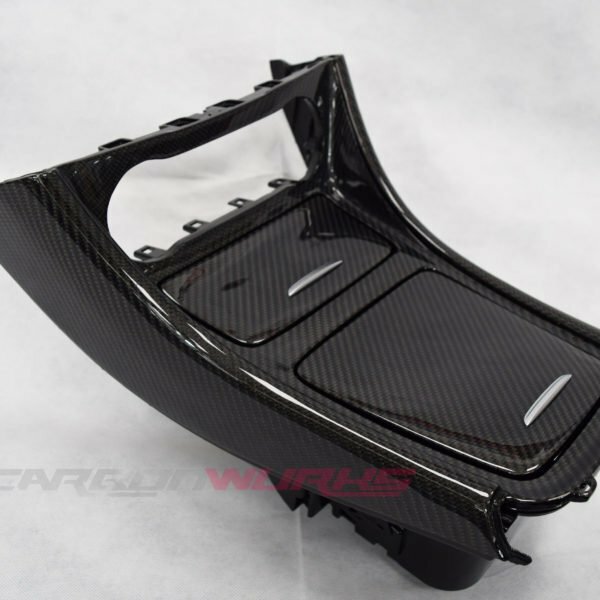 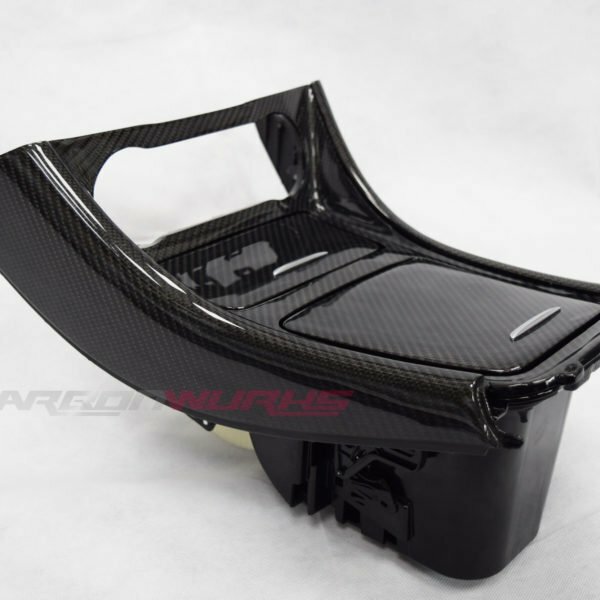 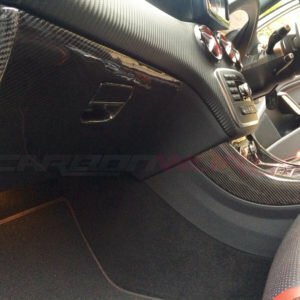 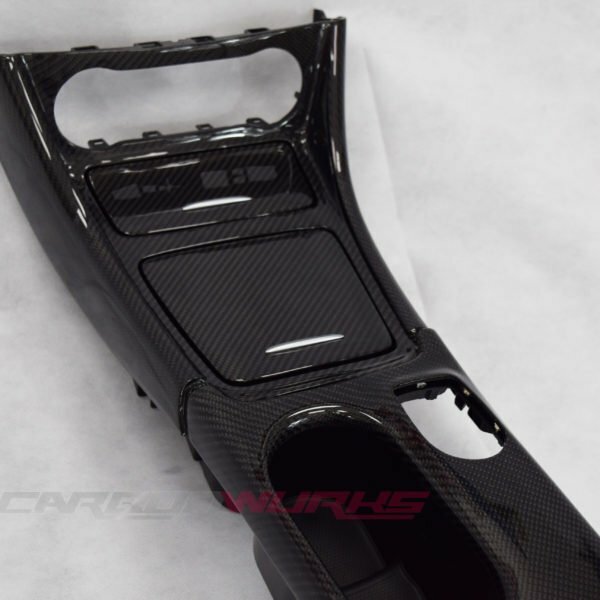 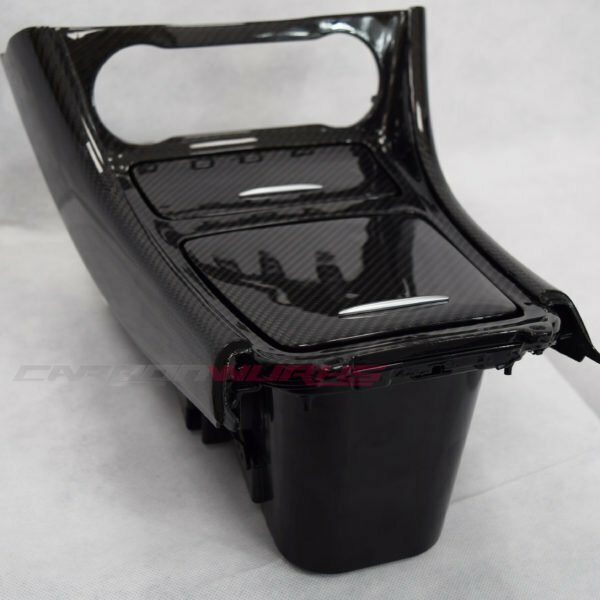 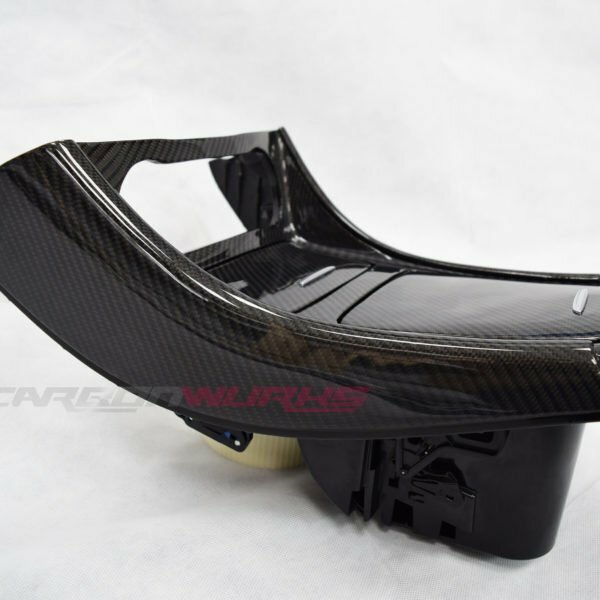 1 x Carbon Fibre Centre Console including ashtray, storage compartment and cupholder rear console section.